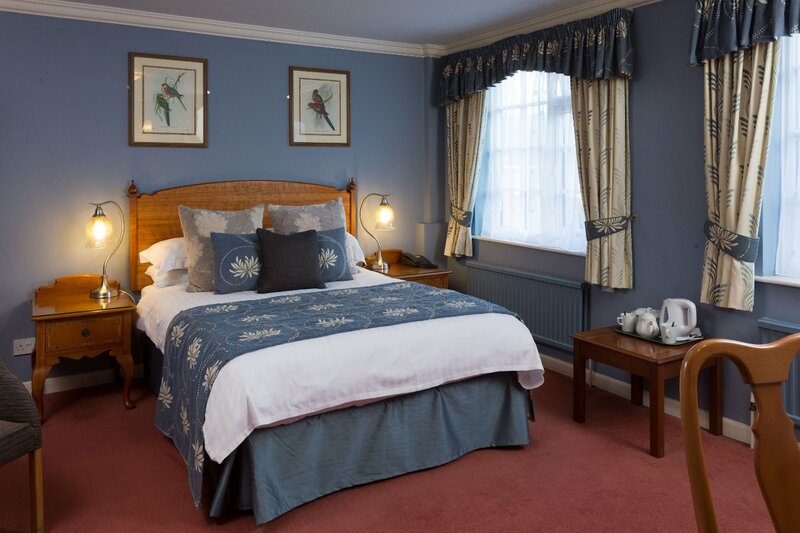 Our bedrooms range in size, shape, decor and location, mainly due to the various extensions that have taken place across the years to turn this family home into a hotel! 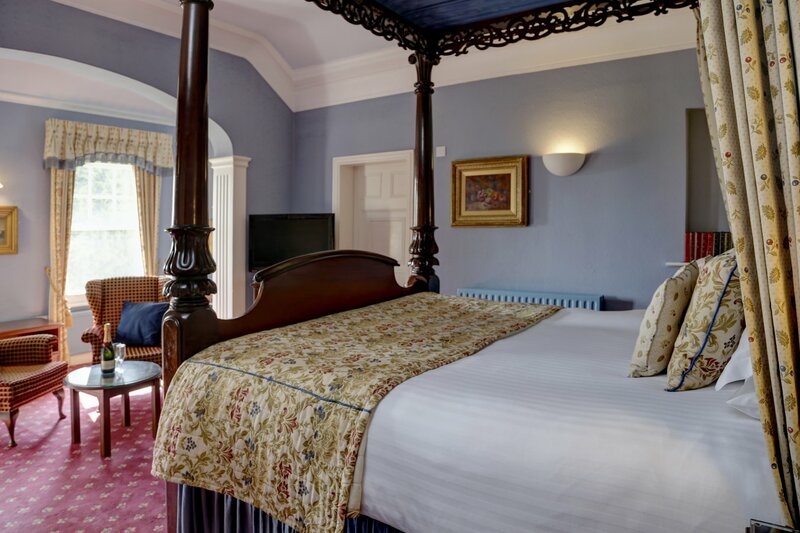 Most of our rooms are located up one flight of stairs however we do have rooms on the ground floor so please do let us know on booking if you would prefer a ground floor room or have any other specific requirements. 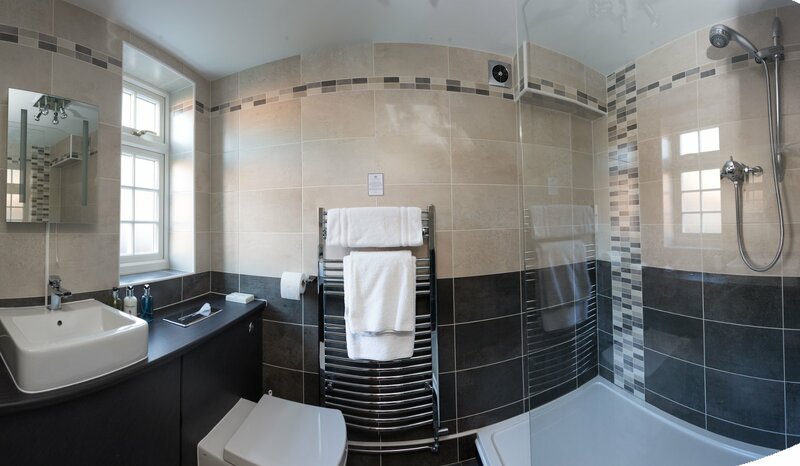 Please note we don’t have any lift at the hotel All bedrooms have en-suite facilities, digital TV and radio, direct dial telephone, hairdryer and tea and coffee making facilities. 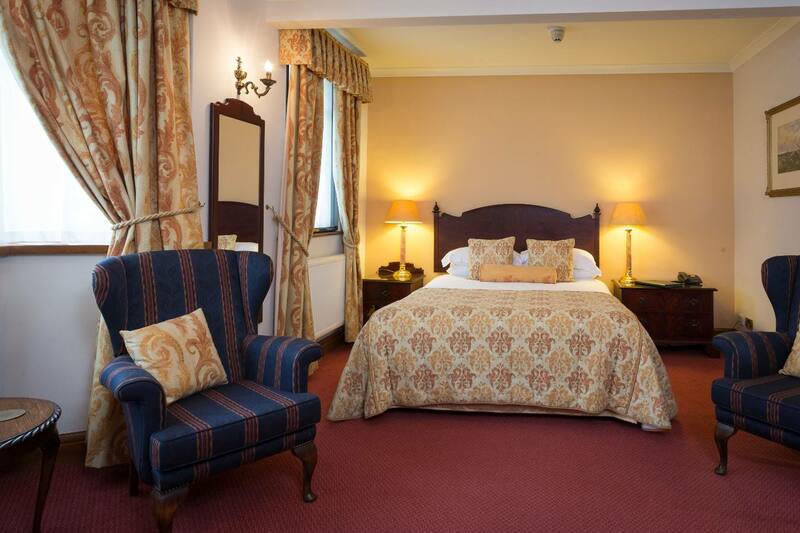 Please click on your preferred accommodation type to learn more about those specific rooms. 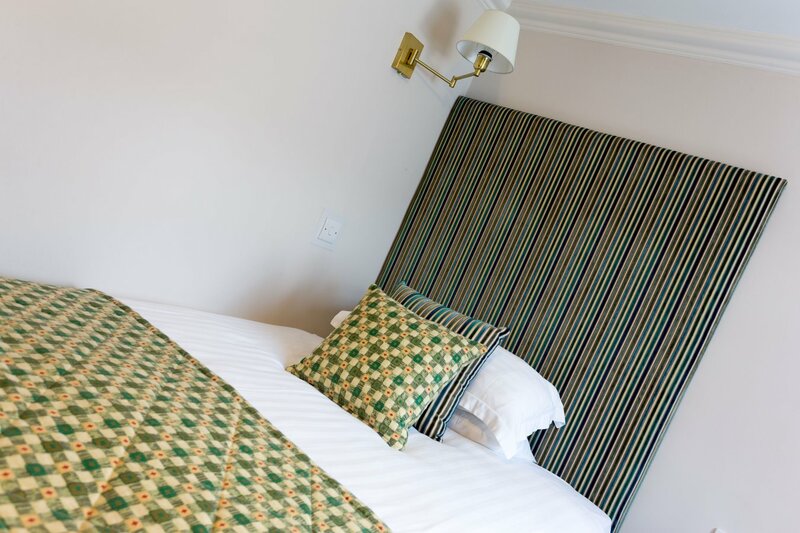 There are some rooms which can accommodate an extra bed or cot if you need, please just call us on 01664 563563 with your requirements!